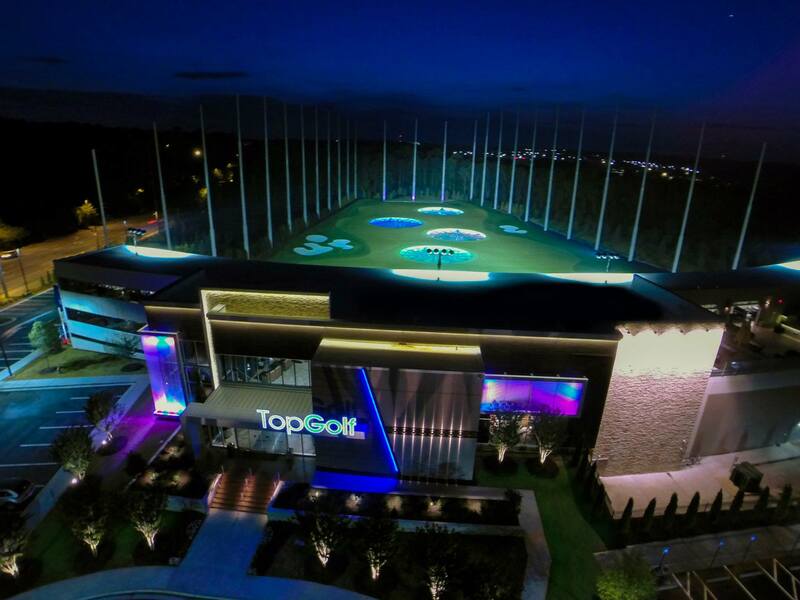 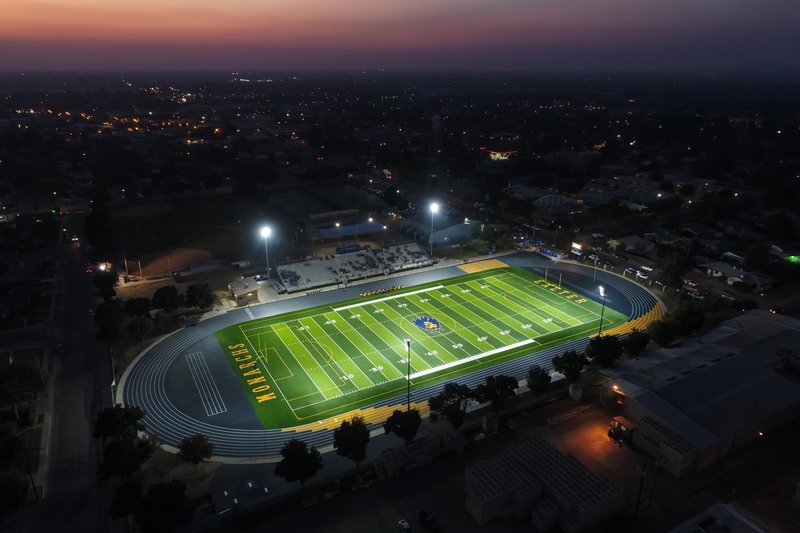 Los Angeles, CA – September 18, 2018 — Worldwide Business with kathy ireland® is pleased to announce an exclusive interview with Qualite Sports Lighting’s management team, Eric Boorom, owner; Michael Kiker, Vice President of Sales and Construction Services; and Patrick Kinney, Southeast Region Sales Manager, to discuss how the company is changing the way athletic events are lit. 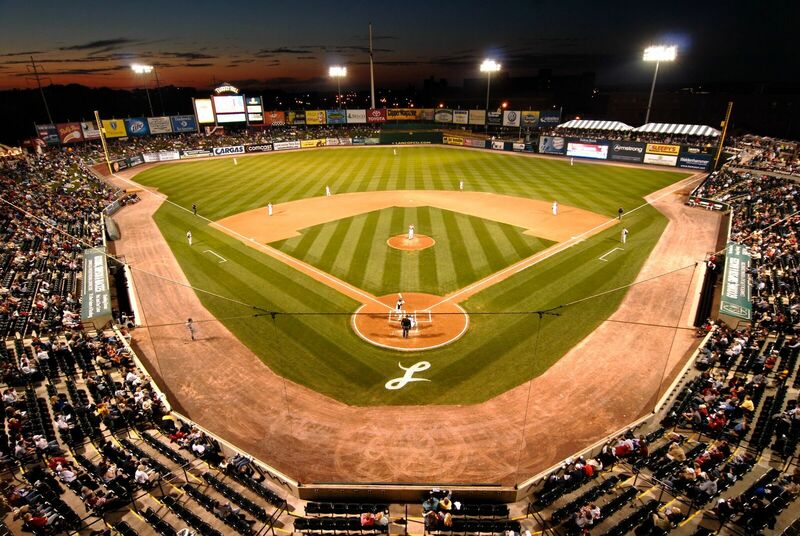 For both fans and players, alike, the right lighting can make or break a sporting event. 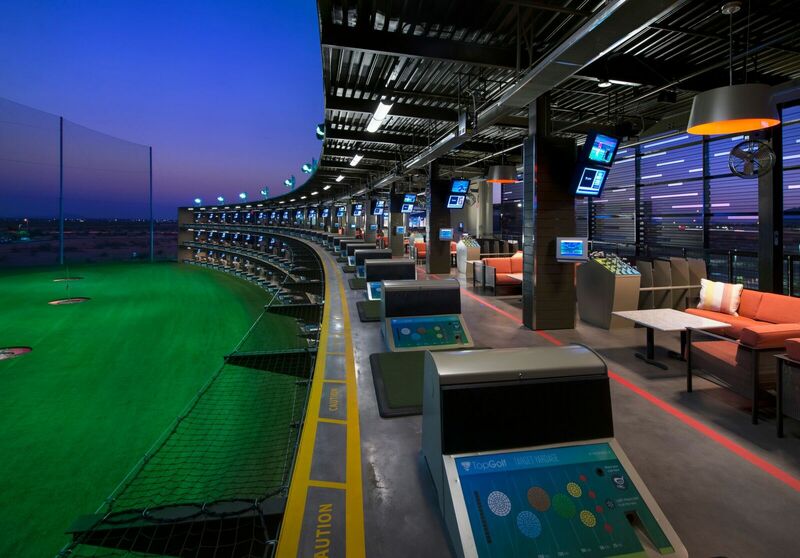 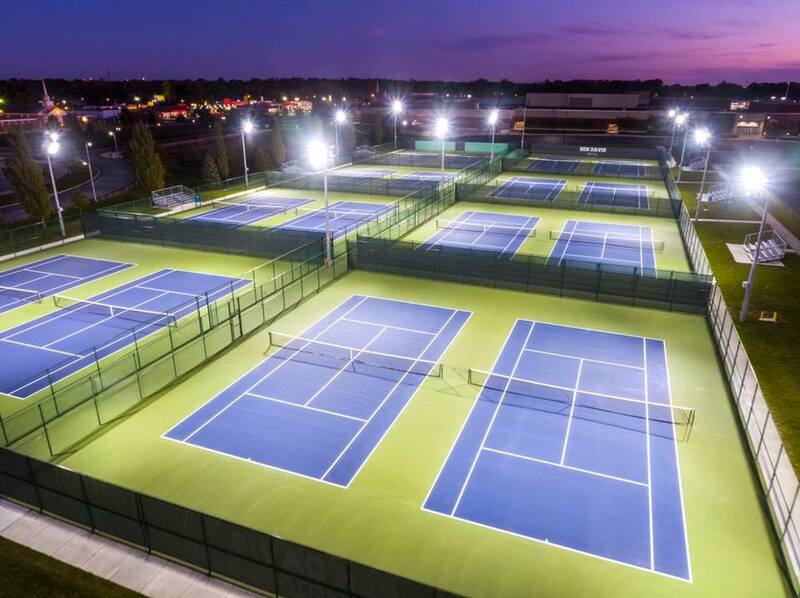 Qualite Sports Lighting aims to improve the experience with more technologically-advanced lighting systems. 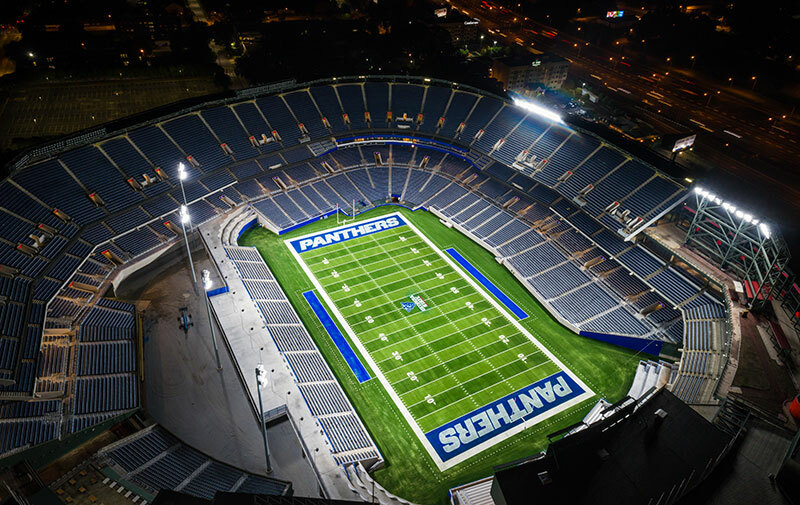 Qualite’s innovative LED lighting systems are designed to move stadium and field lighting into the next generation with more energy-efficient, flexible solutions. 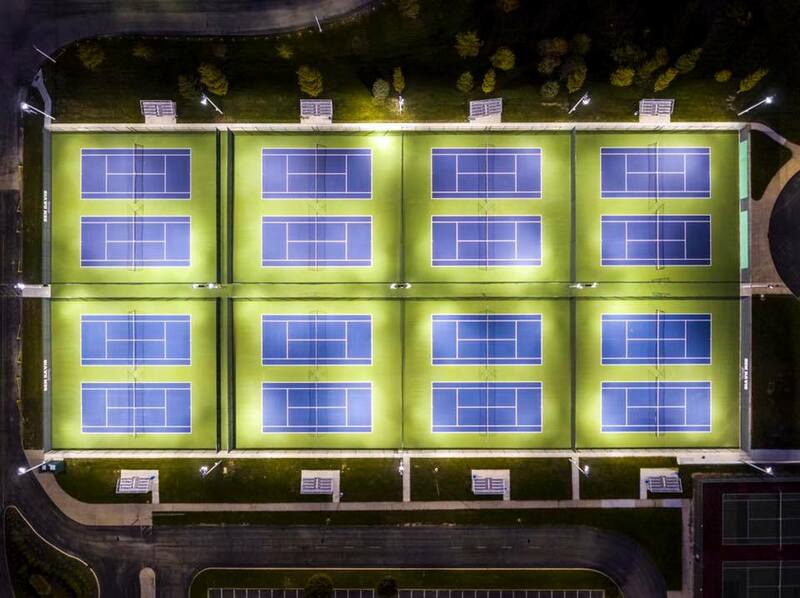 Qualite’s system is a disruption to the almost half-a-century-old sports lighting industry that has mostly been dominated by metal halide lighting. 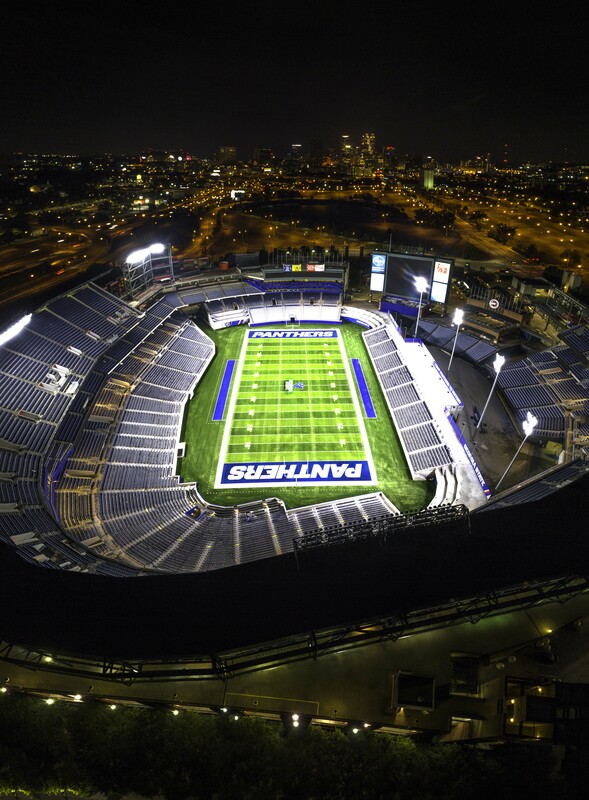 Qualite’s Q-LED GameChanger™ is the most advanced system on the market. 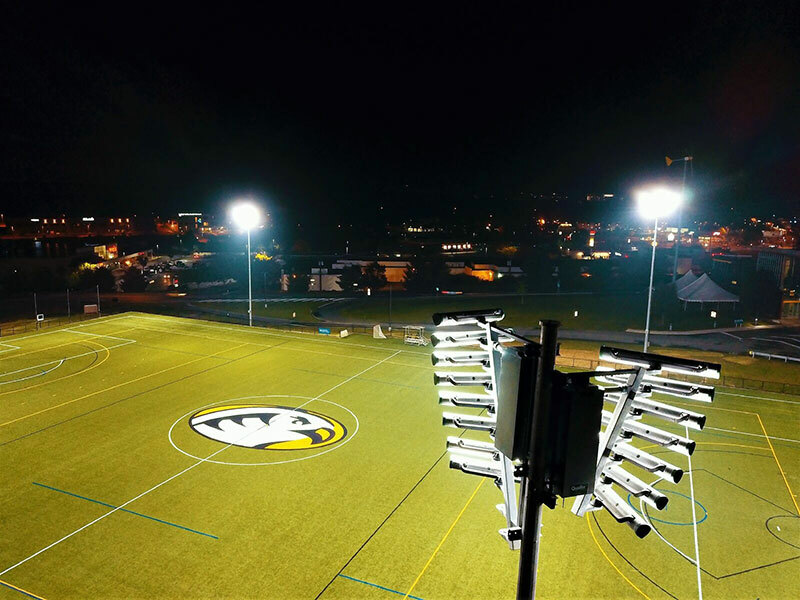 The Q-LED GameChanger™ system improves the sports experience for fans and players. 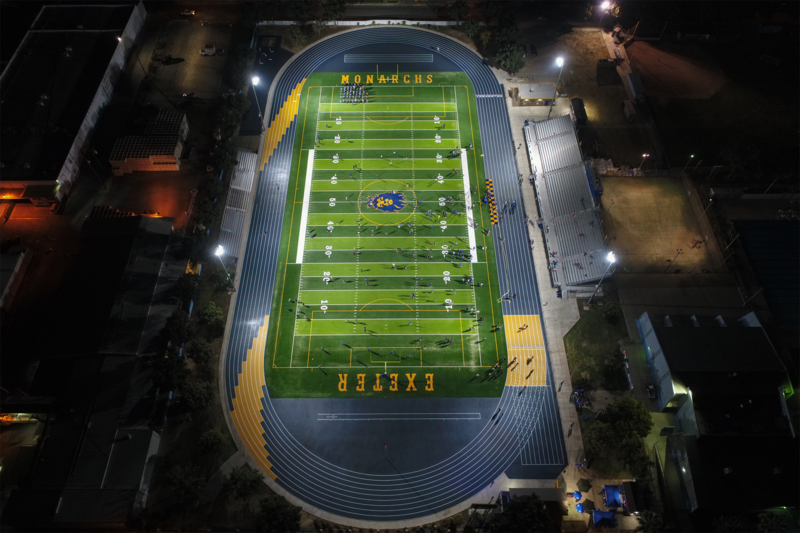 In addition, the Q-LED GameChanger™ was named the 2017 Edison Awards Gold Winner. 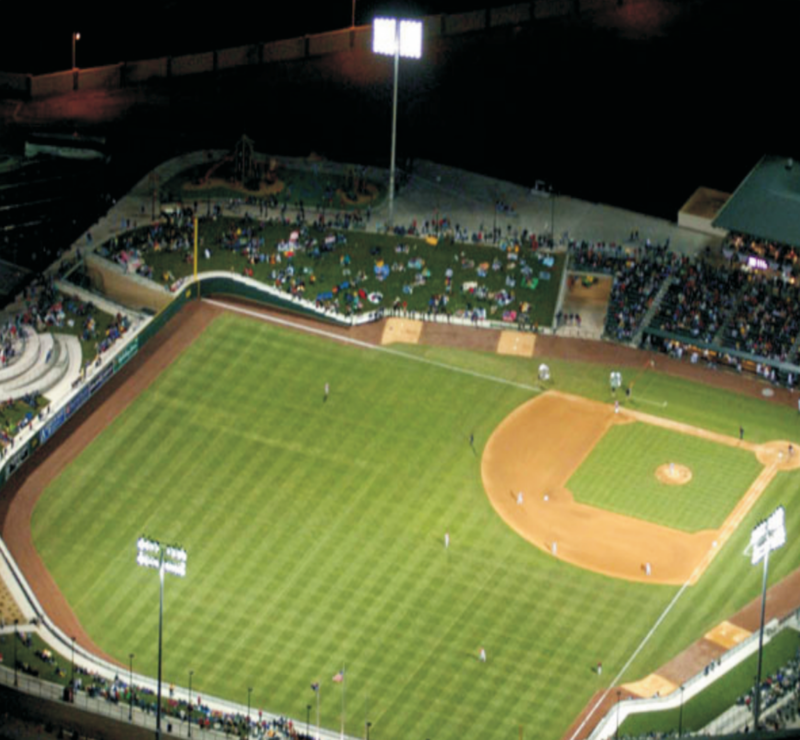 Qualite’s next generation lighting solutions are perfect for parks and recreation, public spaces and commercial use. 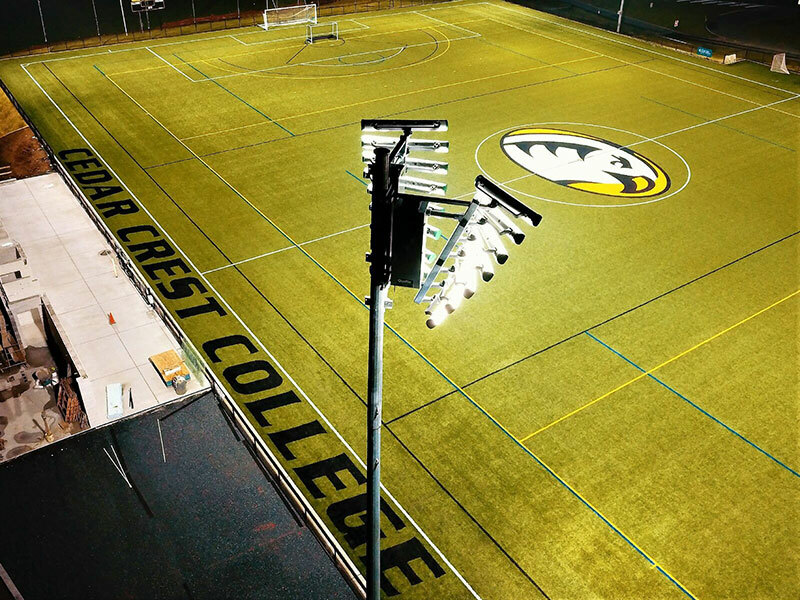 For more information about Qualite Sports Lighting, visit qualite.com and tune in to Fox Business Network as sponsored content on Sunday, Sept. 23, 2018 at 5 p.m. EST.